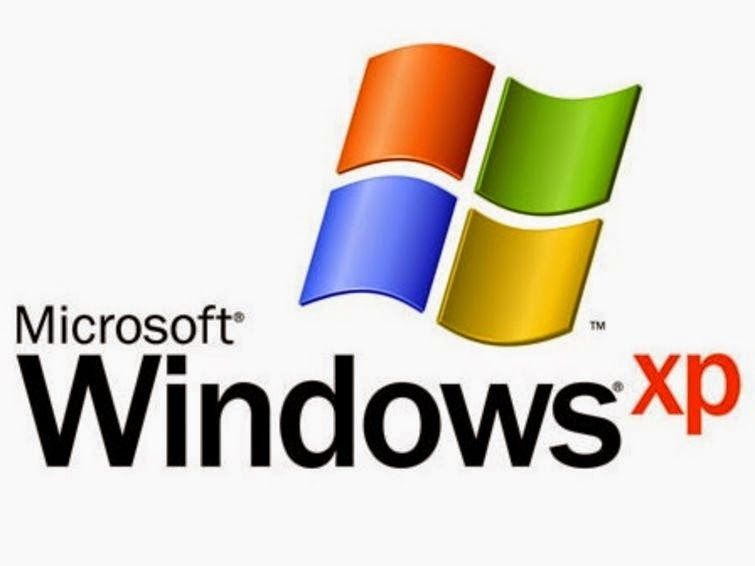 When Microsoft ended its support of its XP operating system it was the longest running operating system in the history of the company. With the final security patch sent out April 8th, 2014, Microsoft made good on its statement that it was ending all support for the operating system. But with close to 30% of the world's businesses still on the system according to eforecasts.com, including several major governments, could businesses be setting themselves up for criminal hacking? It appears it is already happening. Within a few days of ending support for XP, Microsoft was already announcing the first vulnerability to the now unsupported system – Internet Explorer hacking. ComputerWorld reported an advisory from the software giant on criminal activity involving hacking into business computers through the search engine via "drive-bys". These involve users being tricked into going onto dangerous sites that then allow the hackers to use the sites as a backdoor into the company computer systems. XP users now have no way to fight these hackers as the system is particularly vulnerable and patches to counter the latest attacks are no longer available to XP users. Security – Unsupported environments that do not include the latest patches are susceptible to a wide variety of security risks. Workstations at companies will be vulnerable to infection and more. Support – Because of the huge risk involved in unsupported operating systems, many IT support departments and services will no longer support them either. The cost of constantly trying to create software patches for systems that are vulnerable will make it too costly. Cost – Because of the lack of support, even if your tech department is willing to work at protecting your system from attacks, it will be costly without the regular updates and patches from Microsoft that support the system and protect it. Compatibility – As more and more software and hardware systems upgrade, it will become harder and harder to find programs and hardware that is still compatible with XP. As this becomes more the norm, businesses will find themselves unable to upgrade other software as doing so will make their system incompatible with the new software. Performance – One of the reasons for Windows to upgrade is that they are constantly finding new ways to make software perform better and in ways that work best for current business situations. This means that, among other problems, your old XP Windows will not be as fast and not have the extended search functions that the new systems have. Productivity – Obviously, struggling with an old system that is no longer compatible with your software, buggy from hackers and slower than the newer systems means your productivity will suffer. So now that you see the need to upgrade from that old XP operating system, you might want to consider the steps you need to take. While many have put off the upgrade because they fear confusion or loss of productivity during the changeover, it doesn't have to be that way. Come talk to us about what you can do to move onto a new platform and away from XP now that it no longer has support. If you prepare the way with these three steps, you can move your business away from the unsupported and dangerous XP operating system. You need to do it eventually, why wait until your system is hacked or inoperable to do it?